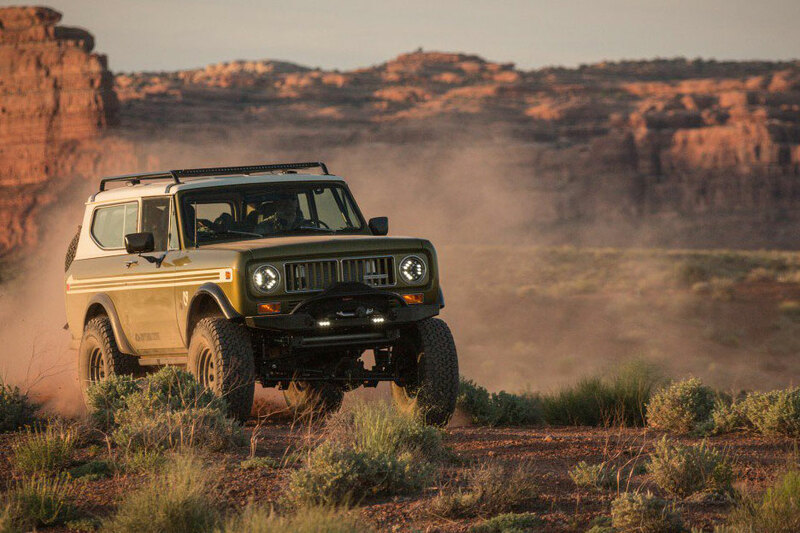 You can buy an epic restomod 4×4 that belongs to the founder of NEMO Equipment. And it’s a bargain at $119,000. 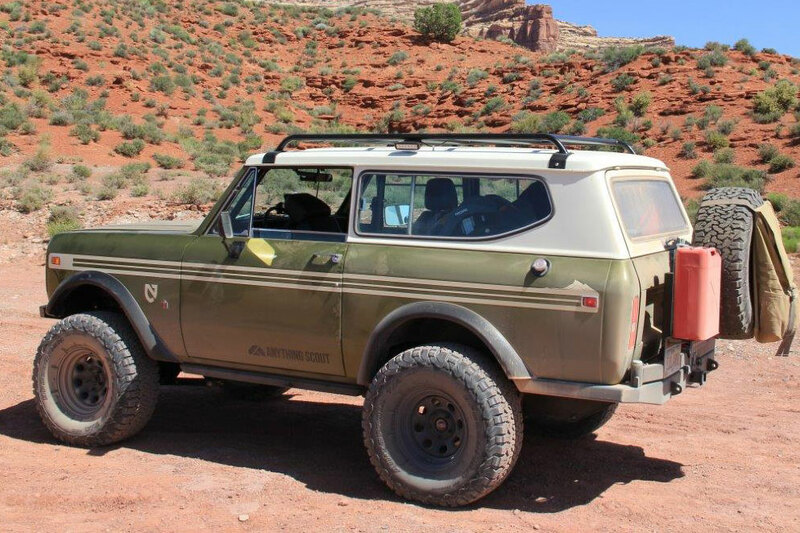 This 1978 International Scout II remains famous in the automotive world for helping ignite the classic off-road restomod craze. And now, the very first Legend Series from New Legend 4×4 can be yours — for a mere $119,000. While you might choke on that price tag, Legend Series builds generally start at $150,000 and can easily reach over $180,000. What’s more, this particular beauty was initially built for Cam Brensinger, the founder of NEMO Equipment. 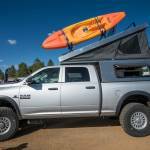 So it definitely has rugged adventure at its core. And while most Legend Series builds carry an 18-month wait time, this impressive machine can be yours today. Since this first machine debuted in 2016, New Legend 4×4 has built only 14 Legend Series trucks. But in that time, New Legend 4×4 truly figured out the balance between cool retro styling and modern performance and comfort. Think of this build as a new Jeep Wrangler with all the latest upgrades, powered by a massive LS V8 engine. 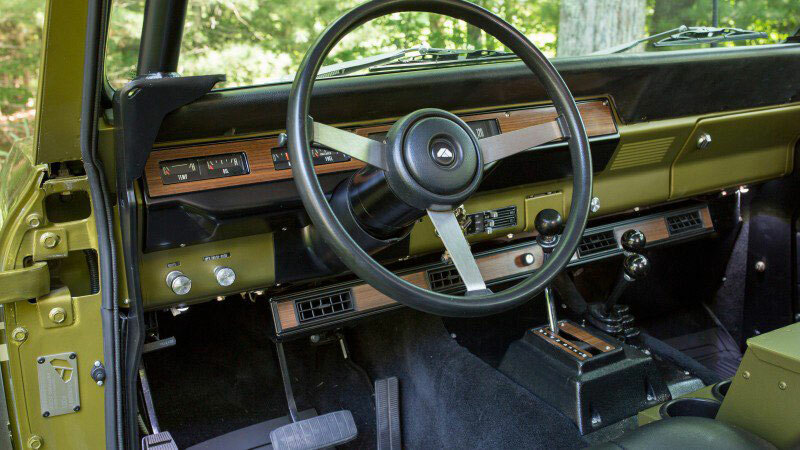 And all with the good looks of a perfectly restored 1978 Scout II. And Brensinger put only about 7,000 miles on this Scout II since receiving it. Heck, it’s just been broken in! 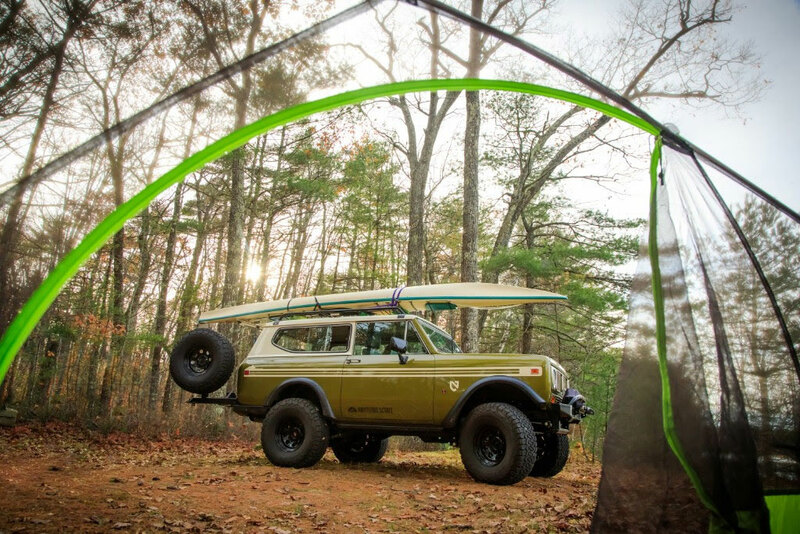 This beautiful Ceylon Green with Creme Brûlée striped 1978 Scout II body rides on an all-new driveline and chassis. Its driveline consists of a 430hp LS3 V8 and GM six-speed automatic transmission. An Atlas twin-stick 4WD transfer case makes this machine nearly unstoppable off road. Underneath sits a New Legend Outrider chassis. It’s a modified Jeep Wrangler JKU frame and offers up all the modern comforts that you’d expect. Top-of-the-line components make up nearly all parts of this build. It has an AEV 3.5-inch lift, 35-inch BFG KM2 tires, 3-inch stainless-steel MagnaFlow exhaust, and so much more. 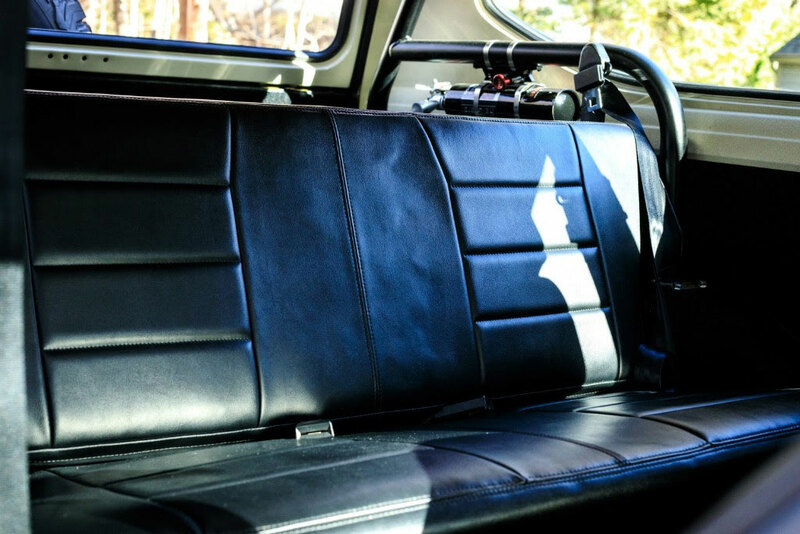 Inside, you’ll find a fresh black leather interior. New Legend retained the classic feel, but with modern touches. Corbeau heated seats with adjustable lumbar ensure you’re comfortable on any adventure. Every nut and bolt was replaced or upgraded on this machine. The attention to detail is next-level good! Check out this rig’s specs below. To Buy or Keep Looking? Yep, at $119,000 this truck is expensive. However, you could argue that it’s a great value. It would cost you north of $160,000 — the cost to build new — to replicate. 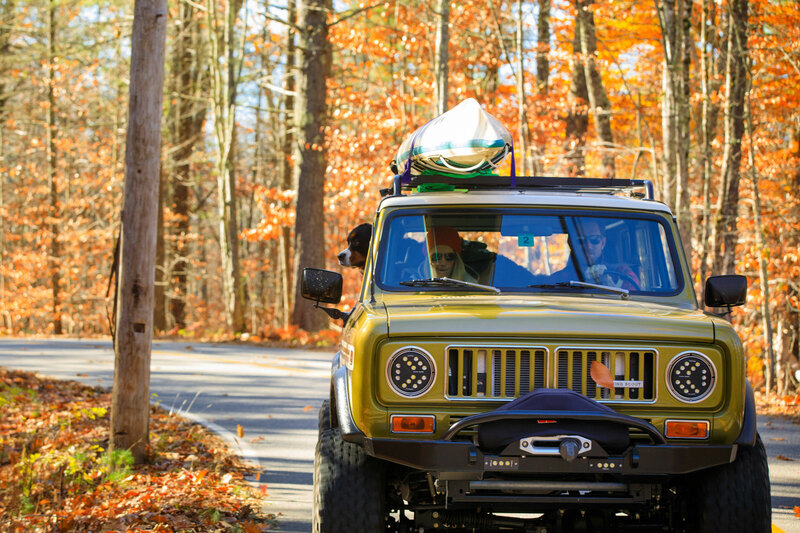 No matter how you look at it, I’d love to have this in my garage (and on proper off-road adventures). Serious buyers can contact New Legend 4×4 at builds@newlegend4x4.com. If this isn’t quite your perfect restomod build, you can see more from New Legend 4×4 at Overland Expo West in Flagstaff, Ariz., next month. The brand will have four of its latest creations on display, including a 525hp Scout II and a retro Series II Land Rover.